There is a great new article up over at Empty Emptor right now about “Wardrobe Classics” that is worth a couple of minutes of your time. This place might slowly become a gateway to other great posts on the internet until I feel like producing original content again. The good news though is that the spring is here which means I have a few new items on my list that I’ll be sharing soon. Until then, I’ll leave you with this lovely image of my new girlcrush Ana Kraš. 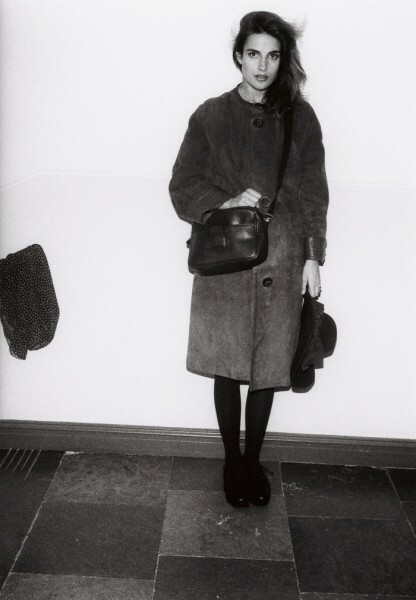 This entry was posted in Life, Wardrobe and tagged Ana Kraš, classics. Bookmark the permalink.